Carlton Court is in the heart of central London, our serviced apartments are second to none when you are looking for relaxation and quality. All of our flats in Mayfair, central London are close to all London’s major attractions. 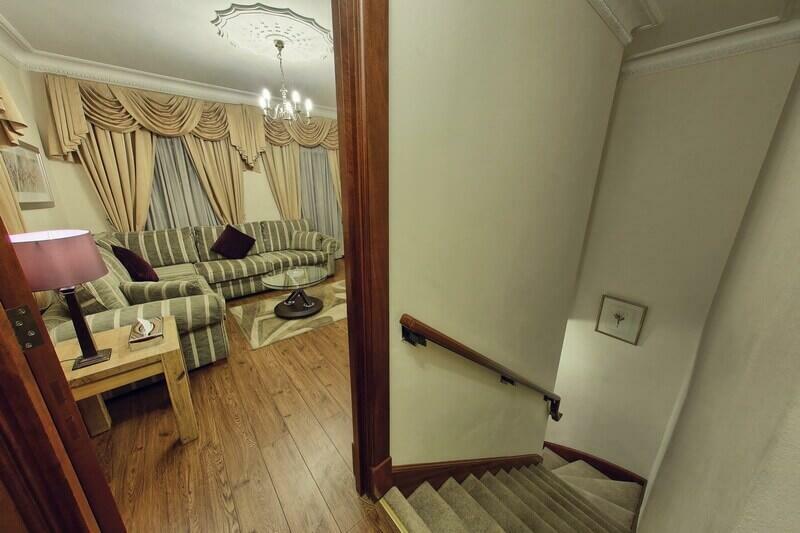 Our apartments are situated among an eclectic mix of the old and the new. Why not call us today and have the time of your life staying in any one of our 1, 2 and 3 bedroom apartments. We offer a stunning collection of boutique serviced apartments in the heart of London. Our 1, 2 and 3 bedroom flats feature separate sleeping, living and dining areas, along with fully-equipped kitchens. The living rooms have plush interiors with LCD TV’s and comfy sofas. The bedrooms come with en-suite bathrooms fitted with power showers. When staying with us, you can access Free Wi-Fi day and night. The close proximity to the city’s public transport networks is a big plus when staying in our central London apartments. Traveling to any part of the city is not going to be a problem. Our 24/7 concierge service will be able to help you navigate the city. Thanks to the central location of our flats, you will find shops, world-class drinking and dining options and other entertainment options only a stone’s throw away. Top tourist attractions, such as Hyde Park, Buckingham Palace, Bond Street, Piccadilly, Oxford Street, Park Lane and Knightsbridge (Harrods) are all a short distance away. Living in a central London location will help you explore the city easily. Our apartments are perfect if you are looking for a home from home. Breakfast is included every day of your stay. To find out about the tariffs and other facilities offered, contact Carlton Court today.